When Dr. G., Savannah’s first endocrinologist, and I parted, the tension was palpable. She obviously wanted me – the note taking mother – to just take her sick child and GO, but her massive ego interfered. Here’s a trick from a veteran dater on how to land a second date. Never talk about yourself. 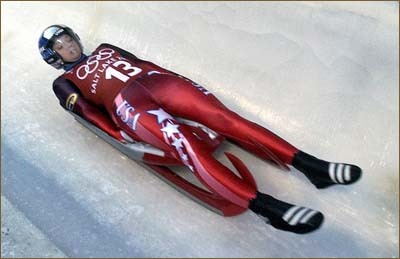 You can be a world class luger. Doesn’t matter. Keep your trap shut and sit back and let the guy ramble on about his stock portfolio, SAT scores, asthma and rock collection. He’ll think you’re fascinating and be dying to talk to you again.